Hi I was wondering if you could give me some advice on getting the most out of my muff! I was using the jackhammer for all my distorted tones with the EQ to boost for leads. 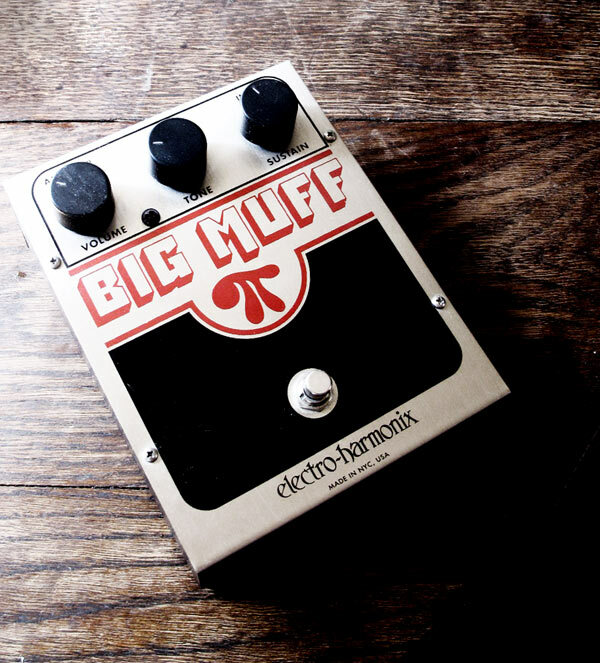 The muff sounds much thicker than the jackhammer but not as tight and defined. Is there anyway I could combine the two, or maybe us the EQ to get the muff to where I want it? A compressor placed before the muff can help having more precise “attacks”. Actually, a lot of people do this with Muffs. What compressor do you have? Thanks so much for the advice. I will try messing about with the compressor and my EQ pedal. The compressor is an Old DOD FX80B I think! Not so sure it’s the greatest compressor in the world, but I got it very cheap second hand, so I will see if it helps. Do you think it’s worth getting a better compressor rather than the DOD? Cheers again! I don’t know the FX80b but DOD has made (and is still making) some nice pedals. I would try with that one first!